What Trends Will Shape the PH Office Market in 2019? Overseas and local businesses that plan to move into a bigger office space for rent in the Philippines should be aware of certain trends, including a potentially higher demand for coworking spaces and specific regulatory policies. A report showed that the more robust demand for flexible offices by 2030 would stem from the increasing number of freelance workers. Commercial real estate developers would then be encouraged to launch more shared-office projects. This type of work environment has been famous for small businesses and startups as well, primarily because of lower operational costs. Smaller companies used to settle for a business address in the fringe areas of central business districts in Metro Manila, but this all changed when the concept of coworking offices began in the country. Remote employment also has been a common trend, whether for individuals and companies. Jobs that only require an Internet connection and a computer allowed workers to be away from the traditional office. Property developers were quick to recognize this trend. Rockwell, for instance, has included shared offices in its portfolio to take advantage of the growing demand. Most of the properties are in a prime area, which means that tenants remain in a strategic location without paying for the full cost of a regular office rental. Industry figures from the previous year served as an indicator for the office property market’s constant growth in coming years. 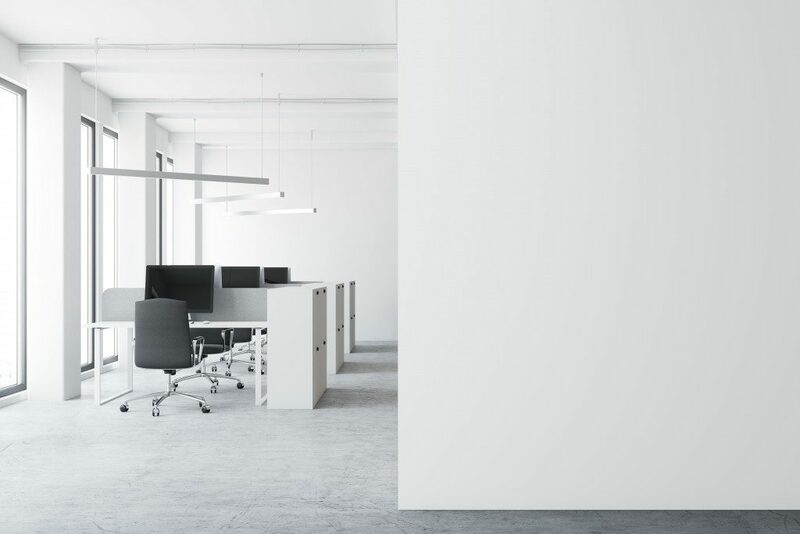 Tenants occupied as much as 1.1 million square meters of office space in 2018, up by 22% from 2017. This marked the most significant absorption in the segment so far, and it might only continue with the influx of foreign companies. The IT-BPM sectors remained the biggest occupant of offices with 490,000 square meters, followed by 312,000 square meters from traditional office tenants such as banks and law firms. Flexible offices only accounted for 37,000 square meters of space, but it represented a massive increase from just 10,000 square meters in 2017. Occupancy among Philippine Offshore Gaming Operators (POGOs) dropped slightly in the previous year, mostly because of fewer properties in their desired locations. A change in the tax structure, however, might discourage them from pursuing expansion. Makati City still accounted for the most significant share of offices in the country with 3.4 million square meters of commercial space or 32% of the overall office stock. Taguig City and Ortigas Center ranked next with 21% and 16% of the total supply, respectively. Despite these numbers, the vacancy rate seems uneven for these areas possibly because of high rental prices. The situation is different in the Bay Area, where a 0.4% vacancy can be attributed to POGOs. 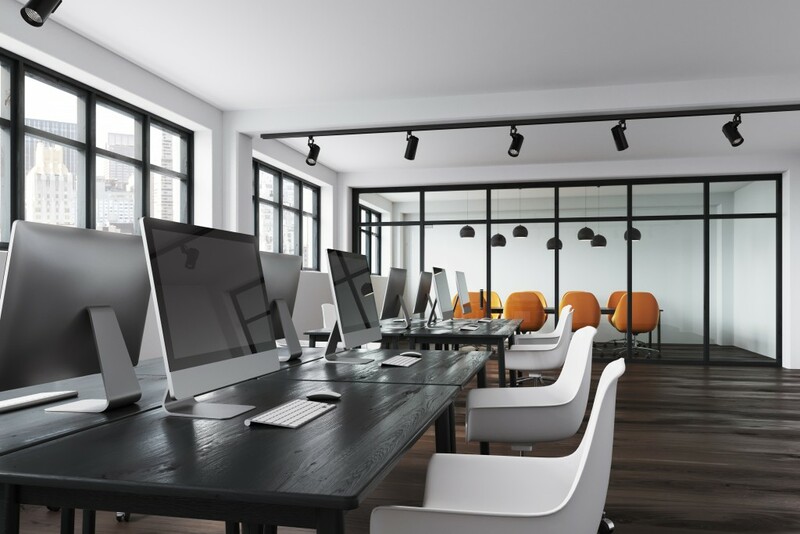 When choosing a new place for office rental, you should consider a developer with multiple options for commercial leasing. Some companies offer mixed-use projects with a mix of residential and office units, which is a good fit for businesses with foreign employees that want to live in a place near their place of work. Read more at Going Beyond Wealth.